Discussion in 'Missing 1900 to 1979' started by Akoya, Aug 30, 2016. Robyn Ann Pettitnato was last walking towards the Whitefish softball field on July 5, 1975.
spike, Lily and Kimster like this. spike and Lily like this. 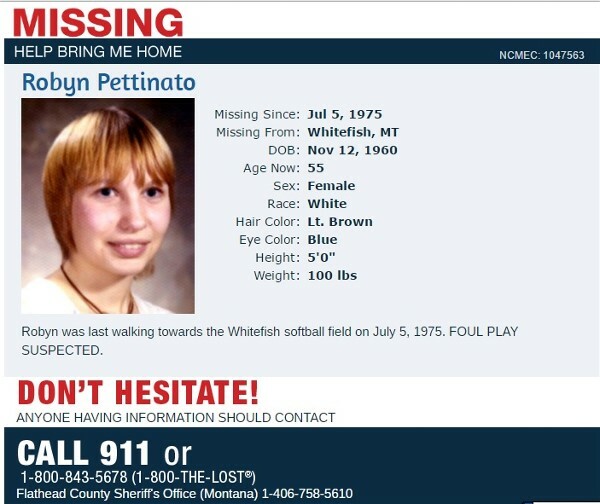 Robyn was last seen in Whitefish, Montana on July 5, 1975. Robyn was last seen walking on West 2nd St. toward a softball field, enroute to a house just two houses away from her own. She left her purse behind and wasn't wearing any shoes. What Happened To Robyn Pettinato? Height and Weight at Time of Disappearance: 5'0"; 100 lbs. Distinguishing Characteristics: White female. brown hair; blue eyes. 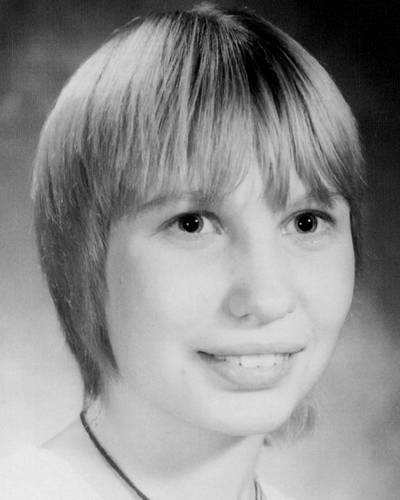 ROBYN PETTINATO, Age Now: 54, Missing: 07/05/1975. Missing From WHITEFISH, MT. ANYONE HAVING INFORMATION SHOULD CONTACT: Flathead County Sheriff’s Office (Montana) 1-406-758-5610. Robyn Ann Pettinato left her home in Whitefish, Montana in July of 1975 and vanished. She was 14. Missing From: WHITEFISH, MT. Missing Date: 07/05/1975. Robyn was last walking towards the Whitefish softball field on July 5, 1975. FOUL PLAY SUSPECTED. Profiles the disappearance of Robyn Ann Pettinato, missing since July 5, 1975 from Whitefish, Montana. Circumstances: Robyn was last seen in Whitefish, Montana on July 5, 1975. Clothing: Cut-off jean shorts, and tan patterned halter top. Search continues WH1TEFISH - Whitefish police, in cooperation with the Flathead County sheriff's office, are-continuing their investigation into the disappearance of Robyn A. Pettinato, 14, on July 5. . Â· ' . Â· 'Â· . Last seen in the morning, the 5-foot 100-pound girl has yet to. be located. Law. officers have been checking various leads, but Whitefish Police Chief Jim Loser said, "there's- nothing we can do. to pin it down." . . " . Â· . Â· ' Miss Pettinato has light brown shoulder length hair and blue eyes.' 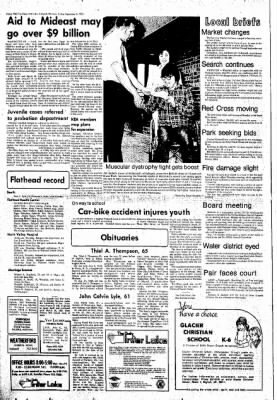 Police are assuming she is a runaway until future information might prove otherwise. .
On the day after Independence Day in 1975, 14-year-old Robin Pettinato was walking barefoot to a friend’s house in Whitefish. Forty years later, Robin’s family and the detectives who investigated her case remain just as puzzled now as they were then about her disappearance. Robin was walking along West Second Street to a home just two houses to the north of the Pettinato family home. Her diary, turned over to law enforcement officers by her older sister, Rhonda Dudis of Kalispell, gave detectives insight into her personal life and a few leads to follow, but they were all dead ends. “She had kept notes [in her diary] until the day she disappeared. We somewhat followed her trail” from the details in the journal, recalled Whitefish detective Dan Voelker, who dogged the Pettinato case for years and is now retired. Detectives tracked down a young man Robin mentioned in her diary who had left Whitefish for another state around the time of her disappearance, but that was a dead end. Voelker said he pursued a lead years later when a local teacher took a trip to Alaska and swore she talked to Robin in a bar in Alaska. Voelker also checked Social Security and Internal Revenue Service records through the years to see if Robin’s name came up. There was early speculation that Robin may have run away from home, but Voelker and Robin’s family members agreed that theory didn’t make much sense since she had left her purse behind and didn’t even have shoes on. Through the years Rhonda, one of five Pettinato siblings, became the “go-to” family member who worked with detectives. She was the one who provided a lock of Robin’s hair that continues to be a DNA sample on file. She also was involved when a psychic was hired in the early 1980s to help with the case. Robin’s parents, Romolo and Esther Pettinato, settled in Essex after World War II and he worked on the railroad. They moved to Whitefish in 1960 and he continued his career with the railroad until retiring in 1988. Both Romolo and Esther are no longer living. 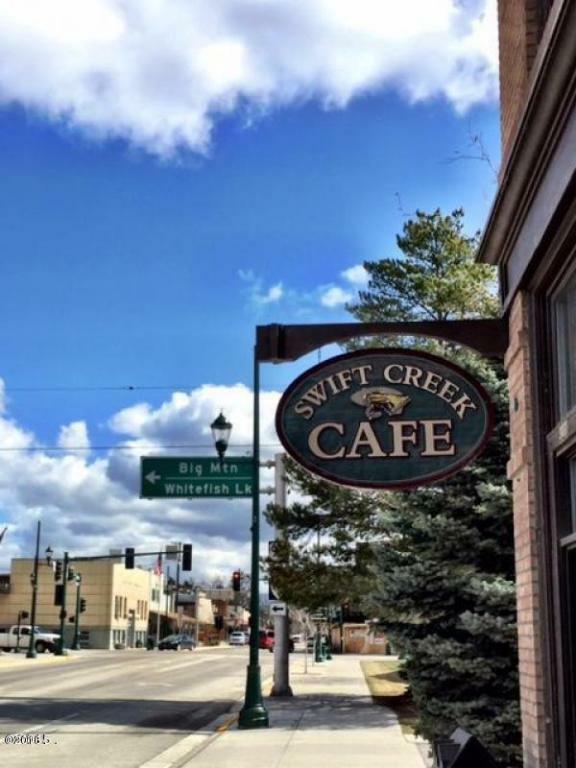 The small-town gossip mill churned out ugly rumors. A few speculated Robin’s father was involved in her disappearance, but Rhonda said that was a hurtful and false accusation. Rhonda also pointed out her father had just gotten back from his shift as a brakeman for the railroad when he came home to learn his daughter had gone missing. 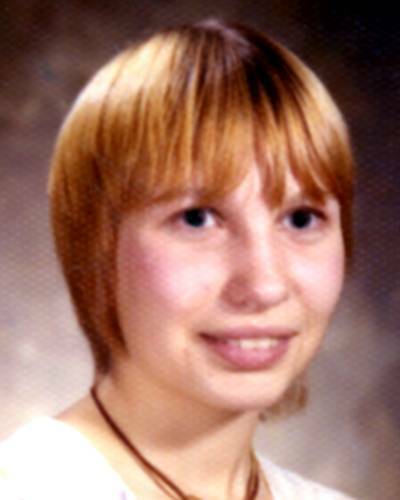 Walsh continues to believe the disappearance of Robin Pettinato is connected to the disappearance of Nancy Kirkpatrick from Columbia Falls in April 1976. “There are commonalities in there,” he said. spike and Akoya like this. 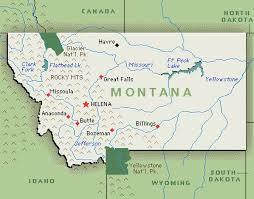 Nancy was last seen in Columbia Falls, Montana on April 21, 1976. She babysat for a neighborhood family that day and was last seen walking home afterwards. She never arrived at her residence and has never been heard from again. Her loved ones stated she was a normal teenager and a good student in 1976, and embraced the hippie counterculture. Another teen girl, Robyn Pettinato, disappeared from a town about ten miles from Columbia Falls, less than a year before Nancy went missing, and was never found. It's theorized that there's some connection between the two cases, but this hasn't been proven. Few details are available in either case; both of them remain unsolved.